Thank you so much for attending our Church Planting Equipping Workshop at Annual Conference, and for your interest in partnering with us in planting churches! More importantly, we thank you for agreeing to commit yourself to praying for this effort. Prayer is one of the most important and powerful tools for church planting, and we are excited to see what God is going to do over the next few years within the Friends movement. We hope that you enjoy this "first edition" of our church planting newsletter and that you can use it as a resource as well as a prayer list. 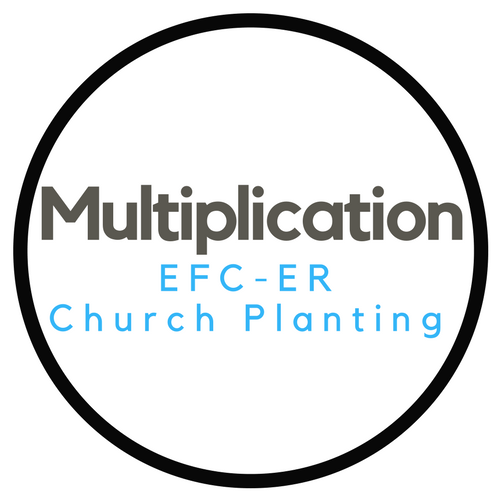 We will be keeping you up-to-date on the events, activities, and news surrounding church planting within EFC-ER and beyond. This newsletter will feature targeted prayer requests with names of current and future church planters, the needs they may have, dates and news of events surrounding church planting, and ways that you and your church can help support this effort in practical ways. We will have articles written by our church planting sub-committee team members as well as updates from pastors of church plants (as they happen). You will be able to read about the great work God is doing all over Eastern Region. We will also feature links to helpful resources for church planting and disciple-making from a variety of online sources. Our greatest desire for this newsletter is to see the body of Christ united in prayer for something that is crucially important for spreading the Gospel of Jesus Christ around the world: church planting. Thank you for joining with us in fulfilling the Great Commission! Every Pastor. Every Church. Every Heart. United in God's Mission. As a team, we came up with several possible ways that people all over the Friends movement can pray for the church planting effort. 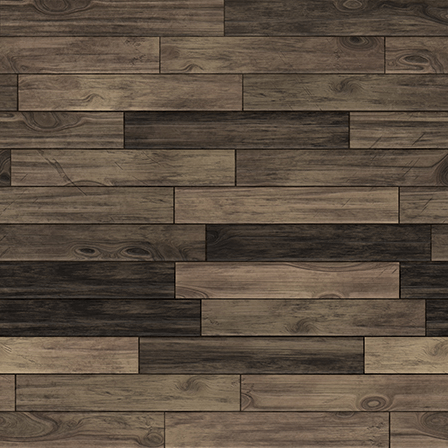 These are ways in which we perceived would allow creativity and organization to the mission of church planting (CP). Spend significant time as a group in prayer over the specific details of the prayer needs, people involved, leadership teams, Multiplication Teams, churches, etc. The first Church Planter Assessment Center will be held October 16-19, 2017, at North Olmsted Evangelical Friends Church. We will be asking you to pray over those individuals specifically and for the process in general. and educating them to the immense responsibility and work involved in planting a church. This process will prove to be vitally important within our movement as we desire to equip and train pastors effectively in starting new churches. Church planting is an exciting and vital part of spreading the Gospel throughout the earth. It's also incredibly risky! There is never any guarantee that our plans will work out like we hope. However, if we are led by the Spirit and are following after His basic command for us to be fishers of men, God can do anything! Every church planter/pastor and every church that chooses to step out in faith concerning church planting will whole heartedly accept the "risk" factor. Those who are called to plant new churches as a means for spreading the Gospel will do so at any cost! They will not fear the hurdles of financial planning, fundraising, and budgeting. They cannot afford to look with fear and intimidation at the cultural nuances and differences of the community they desire to reach. They must be willing to be creative in their methodology of how they present the Gospel. They engage in risk every day to see the Gospel reach the communities in which they are sent. Pray that God would guide and direct this process. Pray that the pastors attending would be open to learning about themselves and God's call on their lives, and that it would be encouraging, challenging, and enriching. Pray that the pastors, their spouses, and families would be healthy and united in this call. Pray that the Spirit of God would be tangible and evident during these intense three days. Pray that God would guide and direct our leadership and innovation. Pray that we would remain united and strong in our passion to see the Gospel spread through church planting. Pray that we would be used to bring unity and excitement for church planting throughout EFC-ER and beyond. Pray that we would see a dynamic increase in church planting efforts over the next few years. Pray that we would dream big, bold, ambitious dreams for what church planting could look like for our movement and that together, with our local churches, we would see God grow His kingdom on the earth in measurable and miraculous ways. Pray that God would encourage those currently engaged in planting a church and bless the work of their hands. Pray that God would raise up future church planters within our churches. Pray that pastors would engage in actively seeking out and raising up disciples of Jesus Christ who have a passion for church planting. Pray that God would supernaturally provide everything we need (as we are faithful to the call) in planting churches all over Eastern Region and even to the ends of the earth. We are asking every pastor and every church to consider how they might risk, engage, and abide within this church planting vision. Our second edition will have more on this Risk, Engage, and Abide concept.